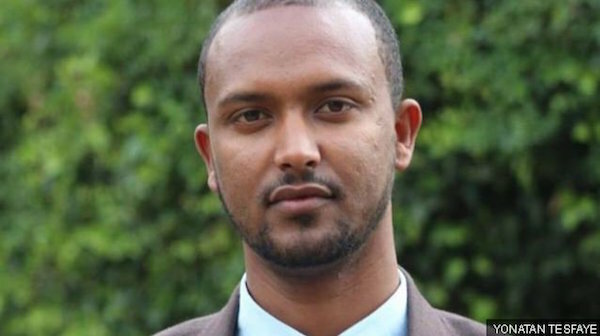 Ethiopian opposition politician Yonatan Tesfaye has been sentenced to more than six years after being found guilty of encouraging terrorism for comments he made on Facebook, the Addis Standard reports. It adds that the court accepted his arguments for a minimum sentence. Earlier this month, Amnesty International described the guilty verdict as “a miscarriage of justice”. The authorities objected to several posts including one in which he said the government used “force against the people instead of peaceful discussion”.